Enhance the experience of your website visitors and turn them into community members. Make Chatwee a perfect fit for your site. Comprehensive customization options let you stay on top of things. Let the members of your diverse online community find their niche and make themselves at home there. Now the tight-knit members of your site can stay even closer together despite geographical distances. 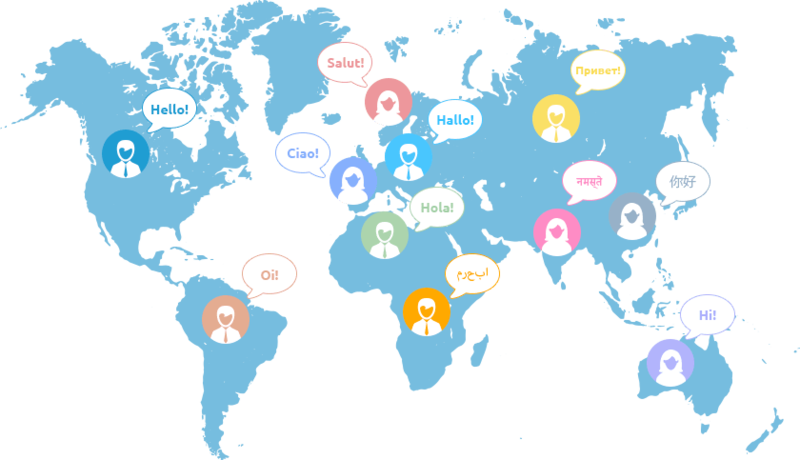 Chatwee users can approach each other to talk in private and retain conversation history. Never miss another message! Now you can reach out to other chat widget users even if they’re currently not on the website. Chat users can post clickable links, images and animated gifs directly from their devices, as well as downloadable files. Decide who is going to join the live chat. Facebook, Chatwee and even anonymous users are all welcome. You have the site open in multiple tabs? No worries! Chatwee automatically synchronizes to keep the conversation flowing. Keep things in check as the interaction unfolds. Assign moderators who can act in real time, set keyword filters.